669 Tuscany Springs Boulevard NW Calgary, AB T3L 2Y2 is a rare opportunity! Move into this dream home which is backed onto a ravine in the heart of Tuscany. 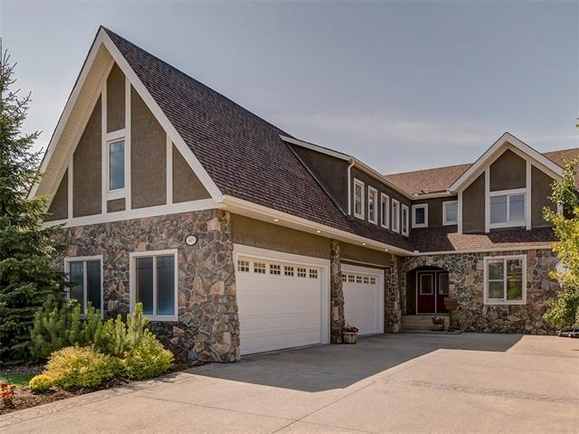 This custom-built, masterfully developed walk-out home features close to 6200 square feet of living space. It has 6 bedrooms, 6 bathrooms, and 2 full makeup rooms. There is an attached 1000 square feet, heated, 4-car garage with a mudroom containing 6 lockers for all your outdoor and athletic gear. Throughout 669 Tuscany Springs, are marvelous granite counter-tops, mahogany wood floors and finishing. All the tile flooring has in-floor heating to keep your feet comfortable. There are two gas-burning fireplaces located in the living room and family room as well. 669 Tuscany Springs Boulevard has a gorgeous, 6-piece en-suite which includes a steam shower and a large tub. The kitchen features a commercial gas stove with a commercial hood fan along with high-end appliances. There are tons of counter space and storage throughout the entire kitchen. 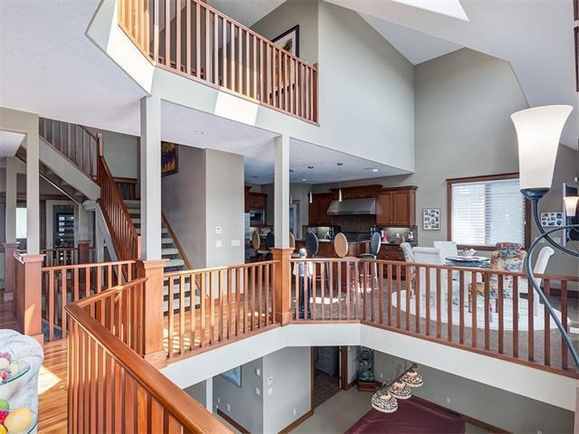 The walk-out has a large recreational area and a wet-bar beside the family room. Walking out of 669 Tuscany Springs, you can relax on its large patio or retreat on an additional 20 by 12 foot gazebo. 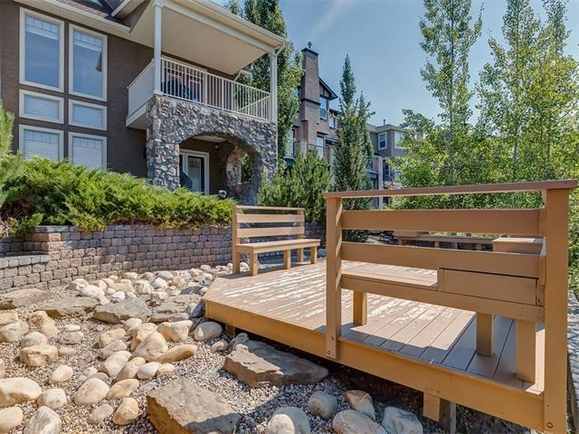 Thanks for learning about this lovely home located at 669 Tuscany Springs Boulevard NW Calgary, AB T3L 2Y2! I have Homes for sale in Tuscany Calgary featuring daily added MLS® Calgary listings & helpful tools available on my website. These tools allow you to easily find Calgary Tuscany homes for sale that suits your needs. Everything you need to know about Calgary Real Estate is on my website calgarylistings.com. I love successfully helpings my clients in Calgary's real estate market, and look forward to do the same for you! Looking for homes for sale in Tuscany Calgary? Calgarylistings.com has thousands of properties in Tuscany, Calgary, including condos, townhomes and residential homes. Choose from small homes to massive Tuscany estates. Be confident when choosing me to help you find your own piece of Tuscany real estate. Sign up for an account on my website where you can save and manage the Tuscany homes your interested in to contact me about. Tuscany Calgary REALTOR® Crystal Tost has spent over 18 years perfecting the art of Tuscany real estate for her clients since becoming licensed in 1997. Tuscany real estate agent Crystal Tost has been making buyers and sellers happy while collecting yearly awards. 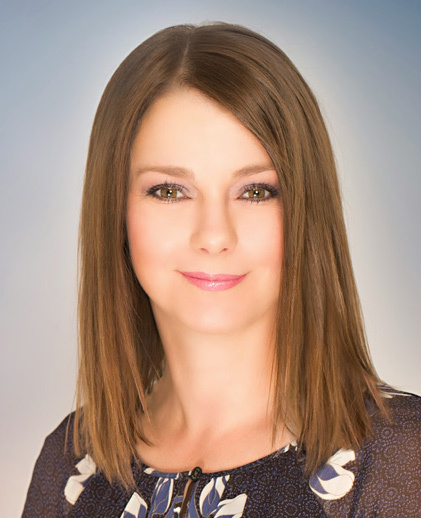 Crystal Tost has the experience, connections and talent to help you with your Tuscany, Calgary home needs either as a buyer or seller. She provides all her clients with a high level of service and effectiveness with further proof shown by her Google Reviews, Facebook and other websites. Crystal Tost has many contacts in and out the Tuscany real estate industry to help you buy a home or sell your home effectively and in your best interests. Her expertise in Tuscany real estate and Tuscany homes for sale is unmatched. She is the one to help you if you're looking for Tuscany homes, townhouses and condos for sale in sought after Calgary communities like Tuscany. If you're looking to sell, no matter the market conditions, She will do a great job for you and has the proof to back it up. If you're looking to buy, She is sure to find you that beautiful place in Tuscany to call your home. By contacting her, you'll work with an award winning Calgary REALTOR® who gets results. Crystal would be delighted to speak to you and discuss how she can effectively help you with Calgary Tuscany homes. Contact her at 403-264-7653, the form below or various other ways as shown on her contact page. Tuscany is one of the hottest and most vibrant of the neighborhoods in Northwest Calgary. Created by Carma, its real estate provides a blend of single family detached homes, low-rise condos and townhouses. Most of which have astounding views of the front range of the Rocky Mountains on the west, Canada Olympic Park and the Bow River valley. There are also quite a number of amenities residents in Tuscany can enjoy. They include a central shopping plaza, ball fields and parks. Also available are a neighborhood pub, gas station, pharmacy, grocery store and other local service shops. This plaza can be used as a one-stop shopping centre for all your daily needs. Choose from Tuscany condos, single family detached homes, townhomes, and other forms of real estate below. I'm happy to answer any questions you have using my expertise in the Tuscany real estate market.